Collect Stars, Get Stellar Rewards – When you register and use your Starbucks Card. 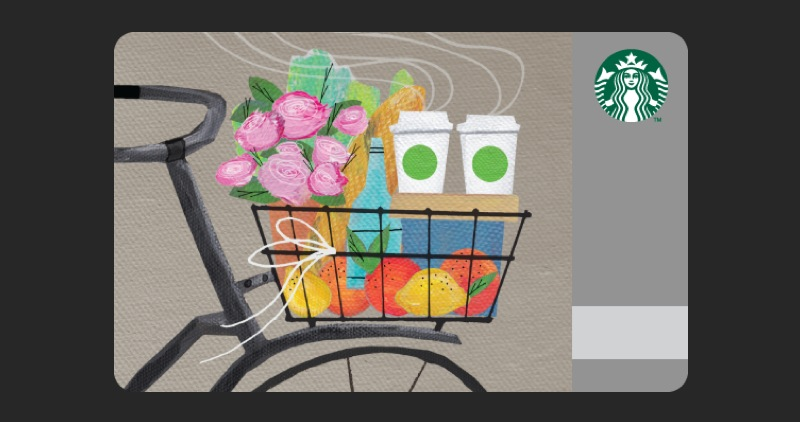 Join Starbucks Rewards so you can use your Starbucks card to earn free drinks and food, get free refills, pay with your phone, and more. Is your Starbucks Card balance getting low? Top-Up easily. Don't miss out on the most convenient way to pay! Are You Earning All Your Rewards? 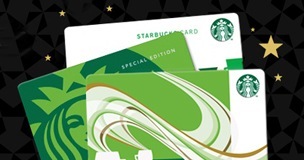 Are you earning stars towards free drinks and benefits galore every time you pay with your Starbucks Card? Register your card now to make sure you are.